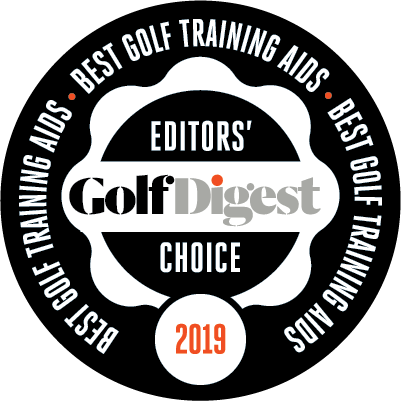 Improve Your Golfing Accuracy – Guaranteed! SQRDUP is the only golf alignment aid which provides precision alignment for every club in the bag – woods, irons, AND putter. SQRDUP is like a personal coach checking your alignment, anywhere, anytime. Durable ABS Plastic, ultra bright lasers for daylight viewing, fast-charge, tripod use on any terrain. 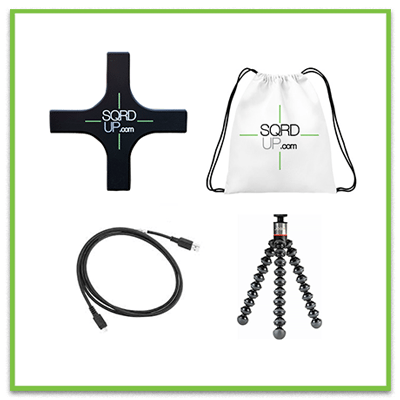 Comes with SQRDUP Alignment Device, Flexible Tripod, Charging Cable, and Carrying Bag.